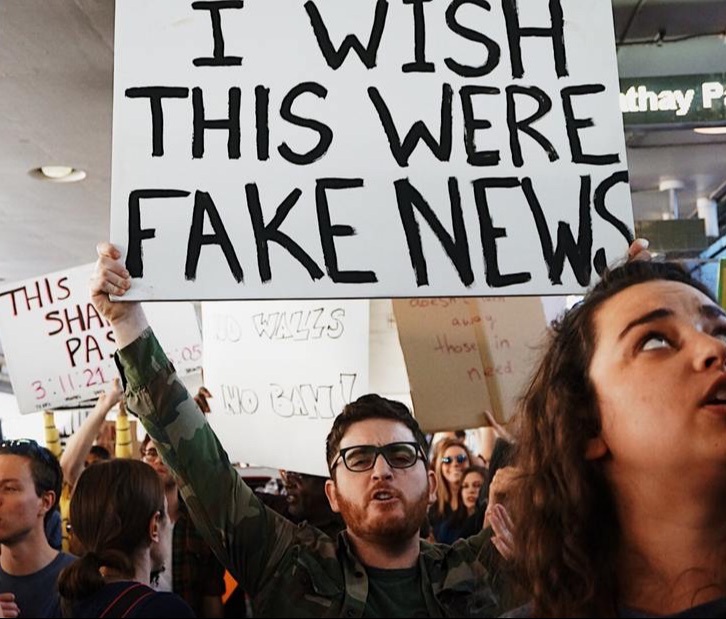 Fake news appears to be a relatively new phenomenon, however it has been part of society for a very long time. Censorship is when written material is read and checked by another person. The censor deletes any sensitive or secretive parts as well as government restrictions on speech or writing. The topic of "fake news" relates to three other terms: dis-information, mis-information, and mal-information. It is an important part of todays journalists to differentiate stories that are true from those that are not. In addition, it becomes the role of the audience to distinguish which messages are intended to do harm from those that are not. "Information that is false and deliberately created to harm a person, social group, organization, or country." "Information that is false, but not created with the intention of causing harm." "Information that is based on reality, used to inflict harm on a person, organization or country." The use of propaganda is seen throughout history, and is very prevalent when talking about fake news. Learn how modern propaganda is used and spreads. As new forms of media have become a part of our world, the freedoms of the media has shifted since the original implementation of the First Amendment in the Constitution. The protections among print, oral, and broadcast communication have continued to alter with changing technologies. These protections change the freedom of communication by adding limitations to certain communicators in their abilities to freely write, say, or broadcast the news. Each of these elements of communication are being interpreted and represented differently each day. As new forms of communication and digital technology continue to emerge in our society, the freedoms of communication will alter further and lessen the rights of journalists, broadcasters, and communicators in general.